Time to get up and move! 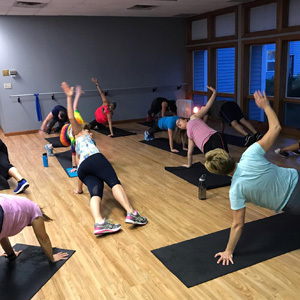 These Group Fitness Classes are designed to help you physically feel better and get in shape in a fun environment. Bring a friend, or make some new ones! Download a copy of this month’s class schedule here! This class is great for people who want to come and go on their own time. With no actual start or finish time, you can just jump in anytime during it’s hours and start your workout! Stay for thirty minutes, an hour, or more, whatever works best for you. It’s set up with a variety of stations and challenge boards for a total body workout, using both your bodyweight and the equipment. Core, Strength, Balance, Stretching, and fun! This class has it all! 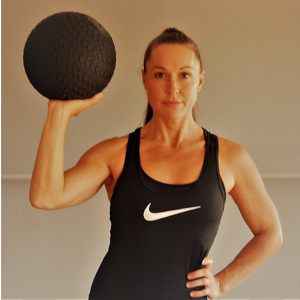 Working with the Stability Ball forces the body to react as a whole, instead of only one joint or muscle group at a time, all while also engaging the stabilizer muscles to keep balanced! 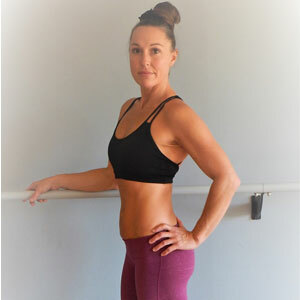 This class is a great way to Sculpt, Slim, and Stretch your entire body. 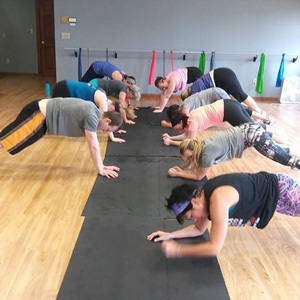 It mixes Pilates, dance, Yoga, and functional Training both standing and on the mat, while doing slower isolated movements with higher reps, more focused on the lower body. Come feel the burn needed to start transforming those abs! 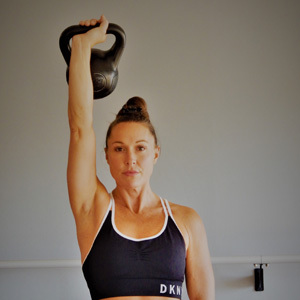 This class is designed to work the whole core, both inner and outer ab muscles to not only get the physical appearance but to also work on the strength and stabilizers as well, for better posture! Using a Sand-weighted ball meant for slamming, you will develop Power, Strength, and Speed. Guaranteed to burn calories and make you sweat! No matter if your goal is weight loss, muscle gain, or athletic performance, this high intensity interval training can help you nail it. 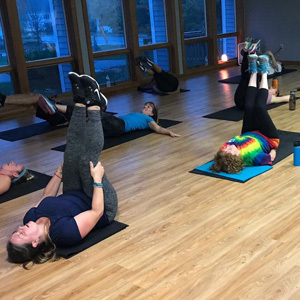 Designed to give you brief, all-out workout periods, separated by rest periods, this class will leave you burning more calories in a shorter period of time. Get Balanced and Centered in this relaxing body flow stretch class. Guaranteed to release tension and tightness, and leave you feeling limber and light. Increase metabolism, improve strength, and get overall fit with a combination of Intervals and Circuits comprised of Strength Exercises, plyometrics, and conditioning exercises. This is not your average Zumba Dance Class! This is taking it to a whole new level! This one hour HIIT class definitely doesn’t seem it because it’s so much fun! 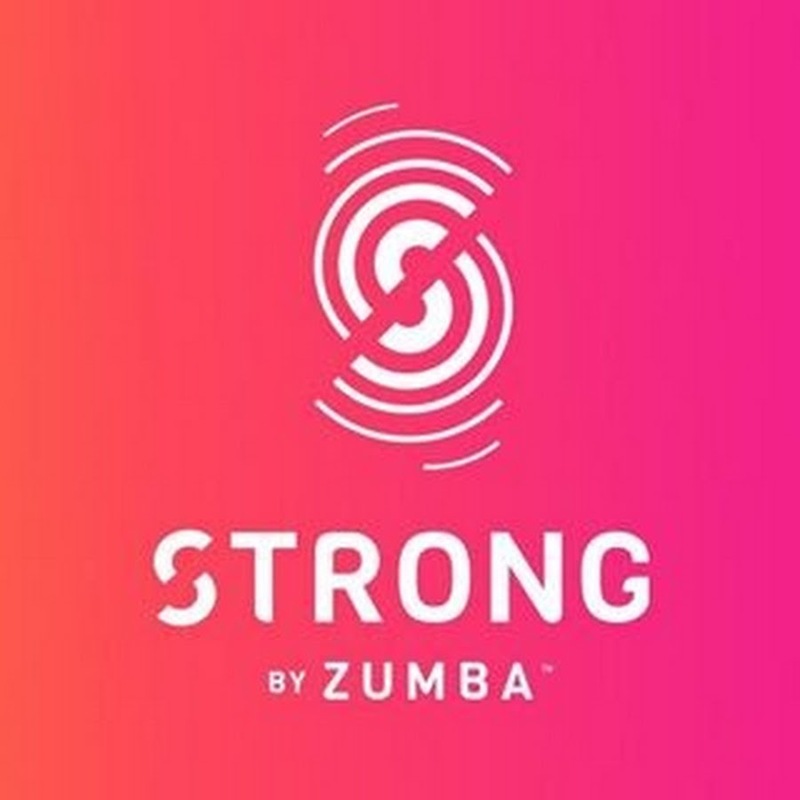 It combines Bodyweight, Cardio, and plyometric training moves synced to original music that has been specifically designed to match every move. Everything you do for the entire hour is driven by the music, helping you hit every last rep. Combine fun and fitness to increase your cardiovascular and muscular endurance in this fast paced 45 minute class. 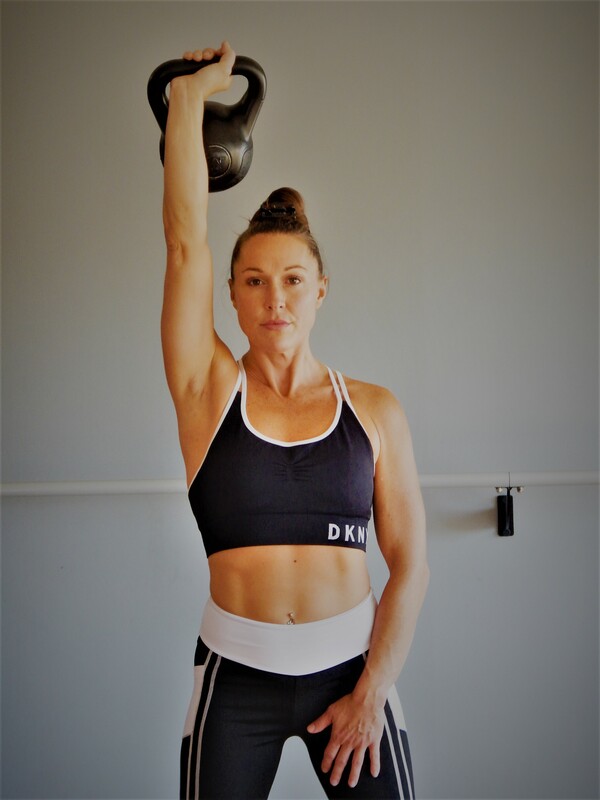 Come join a total body workout that will burn tons of calories and leave you feeling great!! Looking for Wellness beyond a workout? 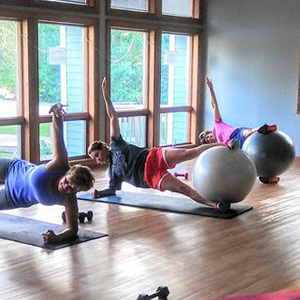 New Body Fitness and Wellness also offers sessions designed to help heal and rejuvenate, as well as work your body.